It takes a partnership. Yesterday’s post featured our Uganda 🇺🇬 mission team from FBC Covington but today I want to introduce you to our entire team. 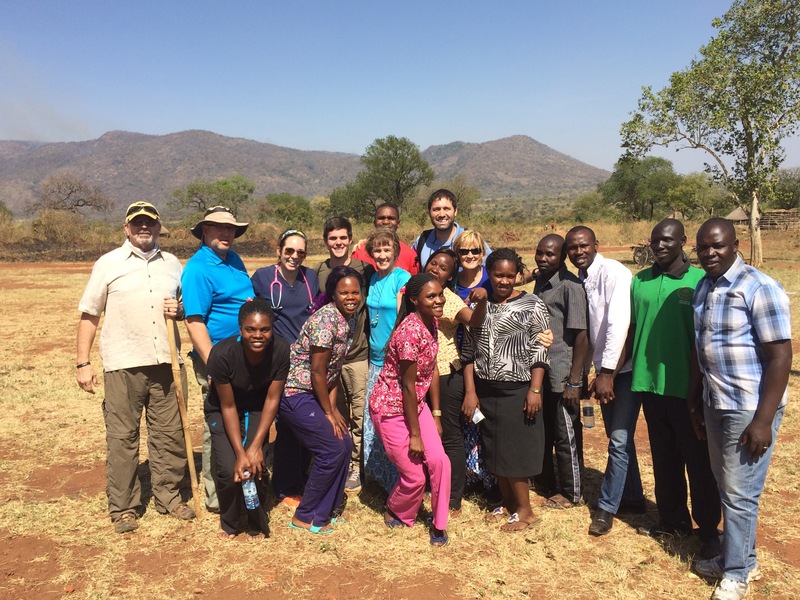 Physicians and nurses from Uganda partnered with us in addition to other local Christians. The love of Christ compelled all of us to work together in His name to bring physical and spiritual hope to Lamwo. God is great. May God bless and keep all of you!